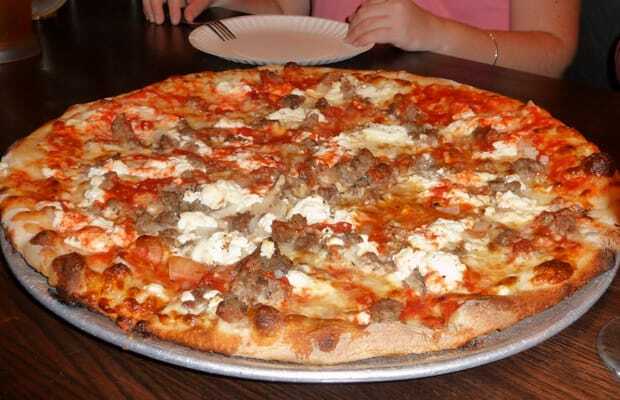 Address: 524 Port Richmond Ave.
Denino's serves up an amazingly inexpensive and delicious pizza. Because of this, the joint is always packed, Friday and Saturday nights especially. The insider tip: go early to beat the exhausting wait. Thanks to spots like this, the folks in Staten Island don't need to commute over the Verrazano Bridge. Eating great pizza is a local pleasure for all.